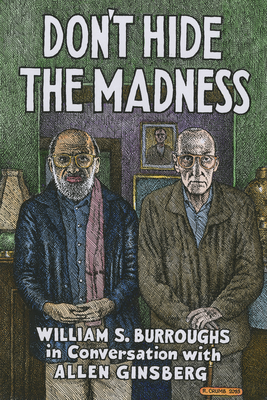 DON’T HIDE THE MADNESS, William S. Burroughs in Conversation with Allen Ginsberg, is as rule-bending as their literature. Annotated by Ginsberg’s former assistant, Steven Taylor, the collection of records is an impressionistic peak at the Beat generation in its older age. 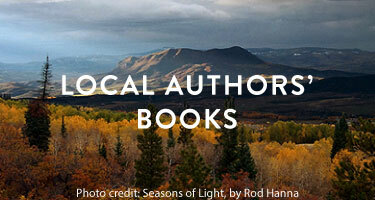 The conversation begins at surface level, a reconnection of sorts, which the reader will feel grateful for as the conversation opens up; their dialogue is just as witty and neurotic as we hope it would be.